Facebook has recently made changes to pages. 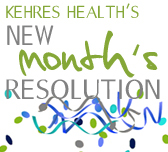 Kehres Health updates, recipes and give-aways may not be appearing in your news feed. 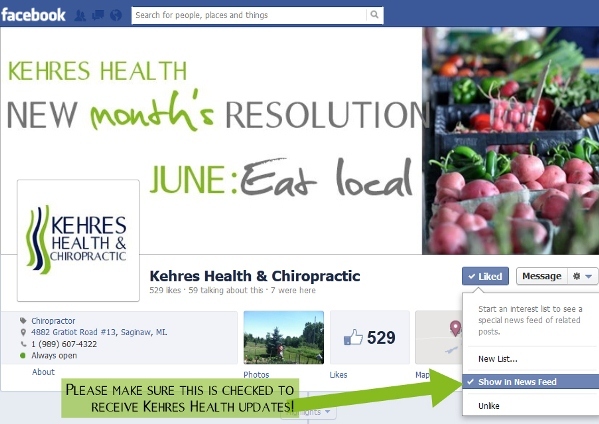 To turn on updates, visit the Kehres Health Facebook page, click on Liked, then click on Show in News Feed to be sure there is a check mark next to it. What kind of life do you imagine? Is it a healthy one? Notinmyfood.org compiled this guide for reading meat labels. The most meaningful and verified labels for antibiotic-free meat are organic and no antibiotics administered/USDA process verified. Even better, meet the farmer that raised the meat. 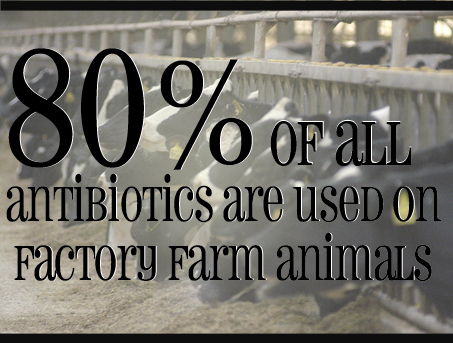 They will be able to tell you exactly how the animal was raised, including if the animal was given any antibiotics. 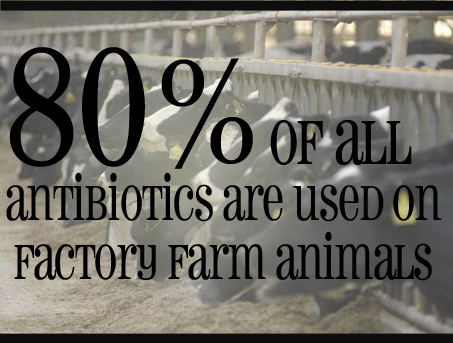 Learn why it is so important to buy antibiotic-free meat. America is in a health crisis, and much of it stems from our food system. 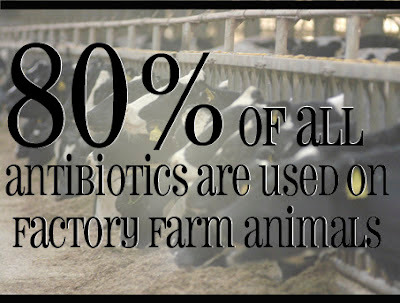 80% of all antibiotics are used on factory farm animals. This is a startling and scary statistic. Chances are, every time you eat meat from a fast food restaurant or buy meat from the grocery store that is not organic, you are probably ingesting unnecessary antibiotics. Meatwithoutdrugs.org created a short video explaining the health risks of eating animals raised with antibiotics. "This system is creating antibiotic resistant superbugs that are contaminating our soil, our water and the very food we eat," the video states. Among the many benefits of eating local, it is often easier and more affordable to buy meat in bulk from a local farm that does not give any antibiotics to their animals. We recently purchased antibiotic-free beef from Erskine Farm in Saginaw, Mich. (989-781-8949) and antibiotic-free chicken from Garrett Cattle Company (989-944-0124), and I strongly encourage you to buy antibiotic-free meat too! 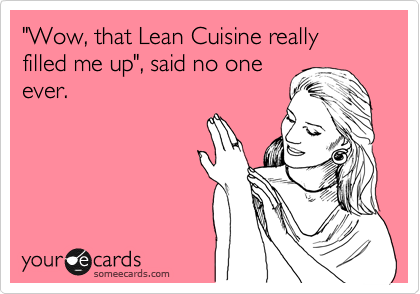 Learn more about eating healthy. Visit www.meatwithoutdrugs.com. 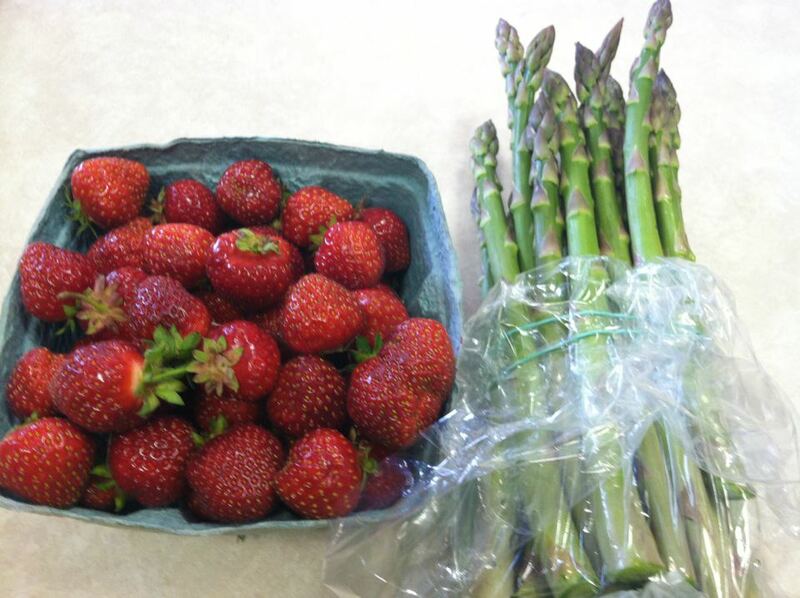 Locally grown strawberries and asparagus brought in for me by my patient Lynne. They were grown on her own farm! Thanks Lynne! Learn more about the benefits of eating local. Eating local food is great for the community and the environment but also for your health. Many people suffer from seasonal allergies (also known as hay fever or allergic rhinitis) especially in the spring when trees and plants start to release pollen and mold spores into the air. When these tiny particles come into contact with your immune system it creates an allergic reaction inside most people's body leading to the sneezing, runny noses, sinus congestion and other allergy symptoms. When bees fly from plant to plant collecting nectar to make honey they also collect pollen and mold spores on them. While making honey, small amounts of these particles are in the honey. Eating honey that contains these small particles can mildly stimulate your immune system preparing it for other pollen or mold particles that you might come into contact with in the air. If you do have an allergic reaction, this can help to reduce or eliminate the symptoms you are having. For honey with health benefits, buy honey that is made as close to where you live so that the bees are in contact with the same plants you are in contact with. 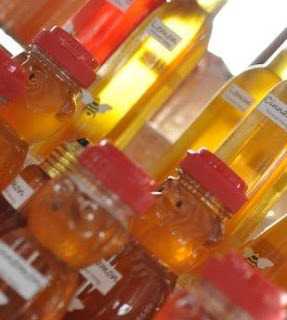 Try eating a spoonful of raw local honey everyday prior to and during allergy season! Looking for where to buy local honey? 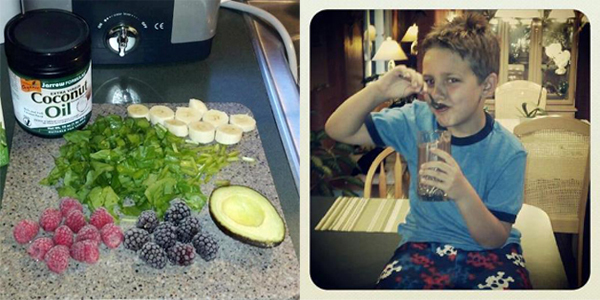 Keilah McCoon's son's night time snack: spinach, avocado, raspberries, blackberries, banana, 1 tsp. of coconut oil and a dash of cocoa powder. From 109 to 8, veggie shakes are a great, healthy snack for any age! Post your favorite veggie shake recipe on our Kehres Health Facebook page and visit drkehres.com for our original veggie shake recipe. "If every Michigan household spends $10 each week on Michigan-produced food, nearly $40 million weekly could be pumped back into the state's economy," according to a recent article in The Detroit News. Buy local, eat local. It is good for your health and your community. Learn more about our June resolution to eat local. Health activist and author Michael Pollan says "shake the hand that feeds you" which is some of the best advice you can get when shopping for food. While many of us shop at the grocery store regularly, the best place to buy your food is straight from the farmer. This month I encourage you to eat local as much as possible -- whether it is from your garden, a CSA or your local farmers' market. Learn more about the Downtown Saginaw Farmers' Market and other local health resources. Stay tuned for more tips on eating local this month!